How does this impact the future of System Center/Config Manager? Re: Going forward will AutoPilot at the forefront to getting devices enrolled in InTune/Azure AD? 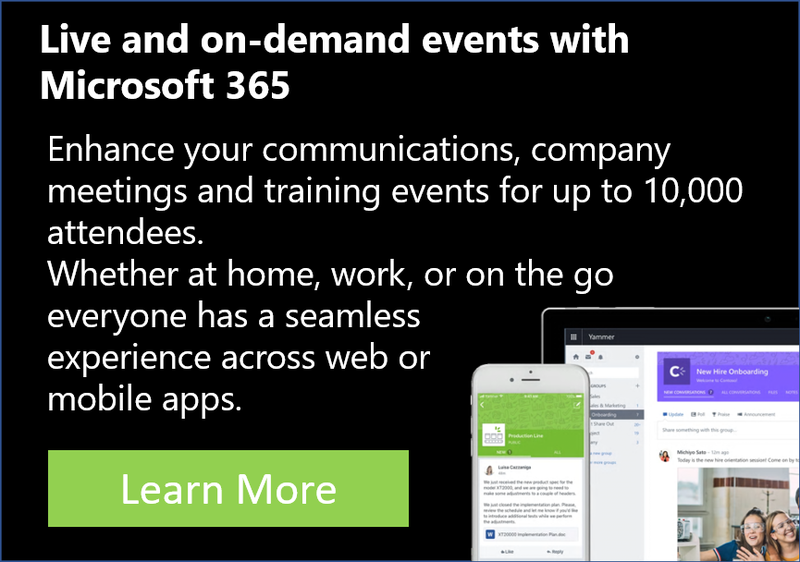 RE: Wondering what a Microsoft 365 powered device is?